Micro Hole Drilling in ceramic substrate. 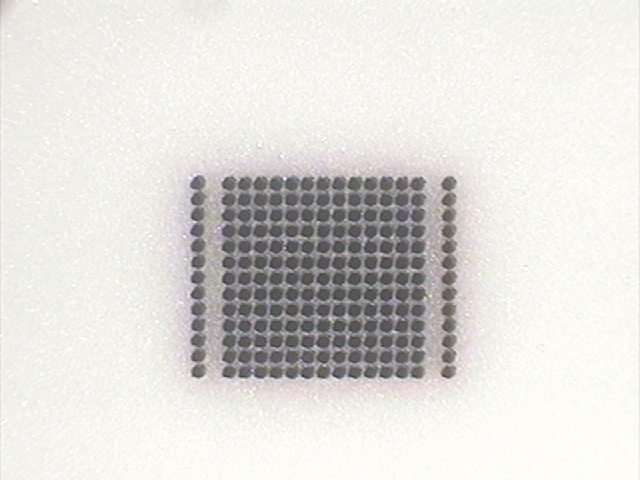 Micro holes are 50 microns in diameter and can be as small as 1 micron in a variety of materials. The spacing of the micro holes is 90 microns.